Shire Faroe 6 x 6 Garden Shed: This 6 x 6 Garden Shed features a single door and 1 x opening window. This shed would be the ideal storage solution where space is limited and the opening window is ideal for added ventilation during the summer months. 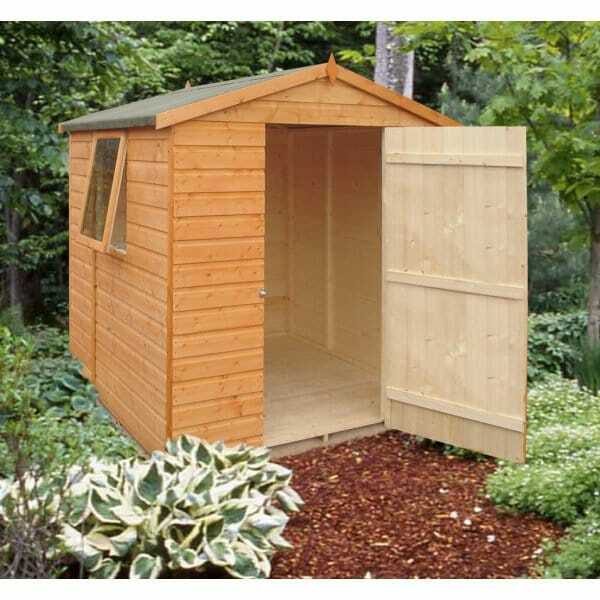 This shed comes in easy to manage sections and is designed with easy assembly in mind.